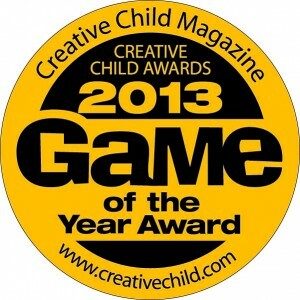 Portage, MI (August 15, 2013) — Abundant Harvest® for Kids has received the 2013 Game of the Year Award from Creative Child Magazine. The game enables parents and caregivers to openly discuss difficult and complex issues of the real world with children for the purpose of preparing them to make effective decisions along the journey of life. 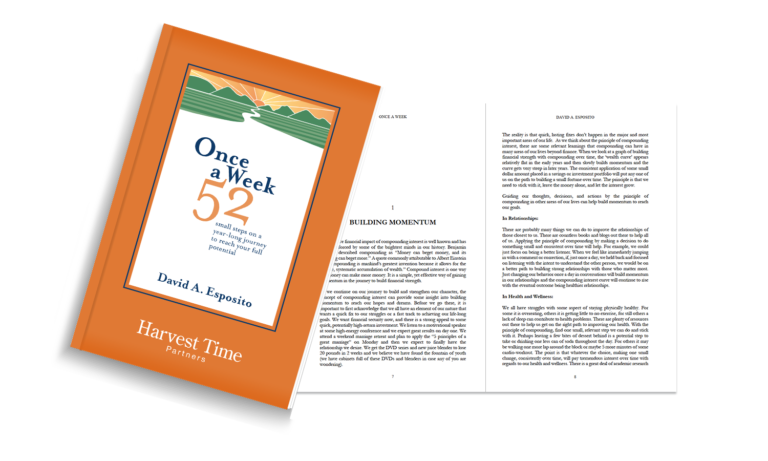 Reinforcing the law of the harvest, the game’s primary takeaway is the age-old adage that you will always reap what you sow. The game’s popularity is based on its ability to open the door to more-productive dialogue and encourage decision-making based on principles such as honesty, loyalty, and commitment. Abundant Harvest for Kids is embraced by families, schools, counseling programs, and faith-based organizations worldwide. Harvest Time Partners, Inc., an industry-leading personal and professional development company, continues to create relevant and practical tools to support and encourage individuals, families, and organizations to reach their full potential. One specific initiative, Character Creates Opportunity®, is a portfolio of resources designed to improve the character development of children, adolescents, and adults. This initiative includes another award-winning conversation game, Abundant Harvest for Teens & Adults. Harvest Time Partners continues to market Abundant Harvest for Kids and Abundant Harvest for Teens & Adults on major ecommerce sites such as Amazon.com, Walmart.com, and Newegg.com. In addition, a growing number of select specialty retailers around the United States now carry the Abundant Harvest product line of conversation games. For more information or to discuss additional products and services from Harvest Time Partners, Inc., please visit the company website at https://www.harvesttimepartners.com or call 877-786-4278. Harvest Time Partners, Inc. was created almost 20 years ago to provide support to individuals, companies, and organizations on a variety of topics and subjects encompassing personal and executive development, team building, leadership training, and building a strong marriage and family. Harvest Time Partners provides character-building seminars, workshops, and custom programs designed to increase personal effectiveness, enhance character development, and strengthen the bonds of marriage and family. 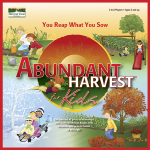 Harvest Time Partners, Inc. created the award-winning conversation game Abundant Harvest that continues to be embraced by families, schools, and faith-based programs worldwide. For more information, visit www.harvesttimepartners.com. Creative Child Magazine is a national bi-monthly publication that provides parents with the latest information on how to nurture their child’s creativity. With departments such as Kids at Play, Health and Safety, Discovering Creativity, Nurturing Talent and Tomorrow’s Child — Investing for Your Child’s Future, Creative Child Magazine is essential and the most-complete parenting publication for raising well-balanced children. For more information, visit www.creativechild.com.